Time to sell your Gulfside Townhomes condo? Read about today's resort-market condo buyer. Gulfside Townhomes is a small community of condos on the Gulf of Mexico in the West Beach area of Gulf Shores, Alabama. Gulfside Townhomes were built in 1981 and the complex consists of 40, two-bedroom condos on the gulf-side of Beach Boulevard. These condos were built in 1981 and the floor plans range from 800 to 1,200 square feet. The complex has an outdoor pool, pets are allowed, and there are some direct gulf-front units and mostly side-view gulf condos. Please let us know if you would like further info for Gulfside Townhomes or any other condos, homes, or real estate along the Gulf Coast or would like to schedule a private viewing by emailing info@condoinvestment.com or by calling (251) Area-Pro (251-273-2776) for immediate assistance. RENTAL TIPS to increase your Gulfside Townhomes rental revenue. 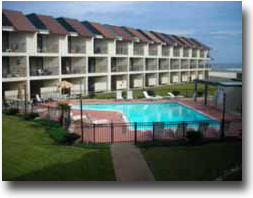 Find info for annual rental income at Gulfside Townhomes and all other Alabama Gulf Coast condos. 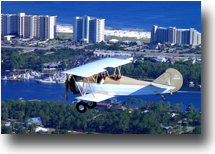 Click here for aerial photos of the Gulfside Towhomes condominium in Gulf Shores, AL.